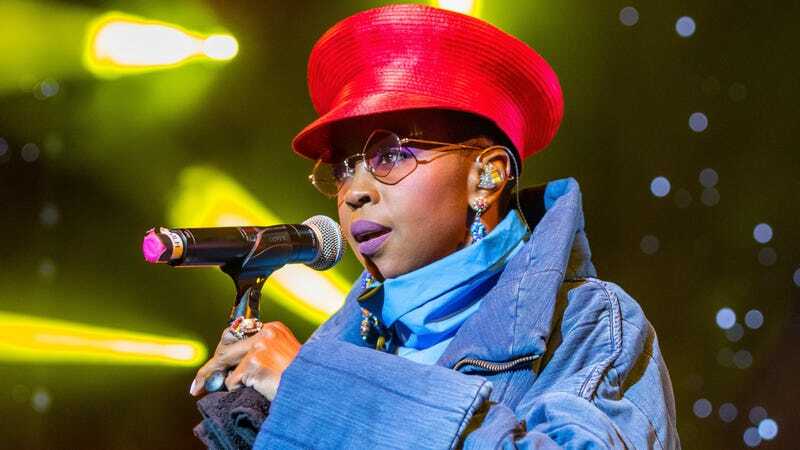 Chicago’s own Pitchfork Music Festival has announced its final wave of acts, including headlining sets from Fleet Foxes and the elusive Ms. Lauryn Hill, giving a special 20th anniversary performance of her album The Miseducation Of Lauryn Hill. In a small act of mercy for outlets like this one, the final wave announcement was made in the form of a press release, eschewing the festival’s recent trend of having artists’ names slowly drawn one by one in latte foam or whatever. Also new to the 2018 Pitchfork lineup are Saba, Open Mike Eagle, The Curls, Blood Orange, Kaitlyn Aurelia Smith, Circuit des Yeux, Nilüfer Yanya, Paul Cherry, Noname, Alex Cameron, Japanese Breakfast, and Nnamdi Ogbonnaya. The Pitchfork Music Festival is set to take place from July 20-July 22 in Chicago’s Union Park. A complete list of performers is below, with new additions noted in bold. Tickets for the festival are currently on sale here.